Every year, Trade, Association and Business Publications International (TABPI) invites B2B editors, publishers, and art directors to submit their entries for the annual Tabbie Awards. The awards ceremony was held at TABPI headquarters in Cleveland in the United States and showcased more than 400 nominated entries, out of the thousands of international publications that participated. 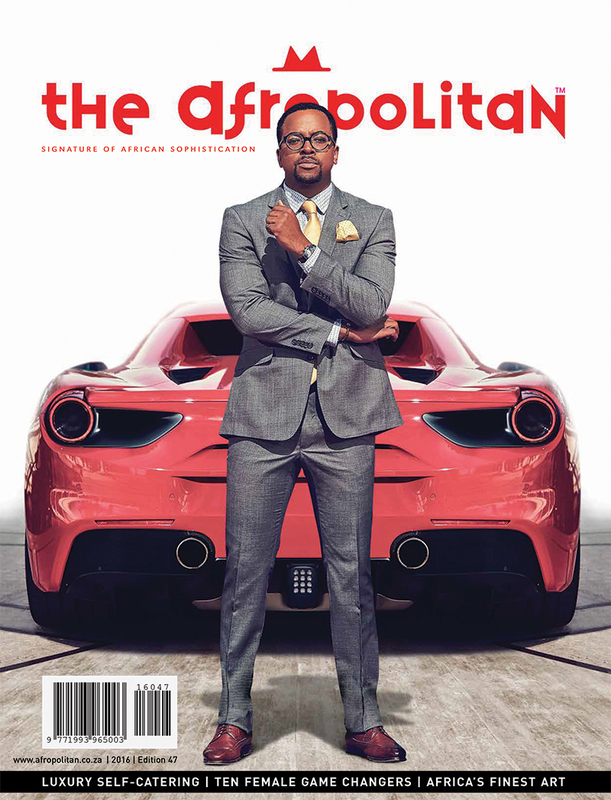 “It’s a very proud moment for our company, and for The Afropolitan brand, to be recognised as one of the world’s Top 10 magazines, and to be able to represent Africa on an international stage,” says Contact Media CEO, Sean Press. 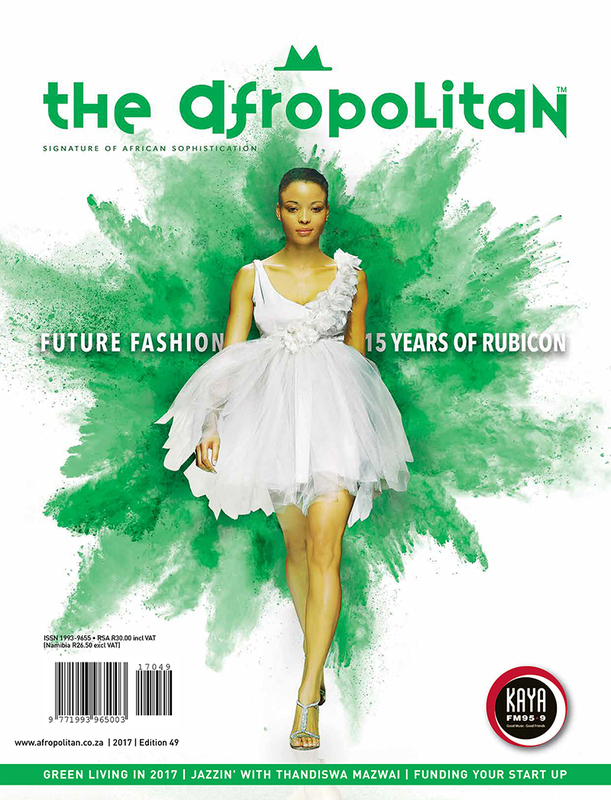 The 2017 Tabbie Awards marked Contact Media, and The Afropolitan magazine’s, first ever entry into the globally recognised competition. 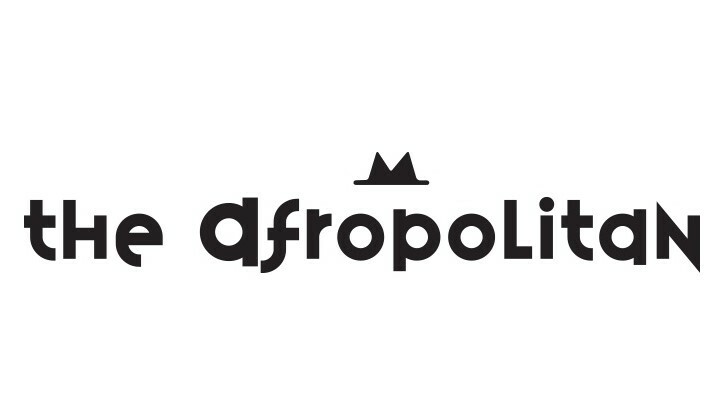 TABPI president, Paul J. Heney, adds, "The Afropolitan was a strong contender in this year's Tabbie Awards competition. 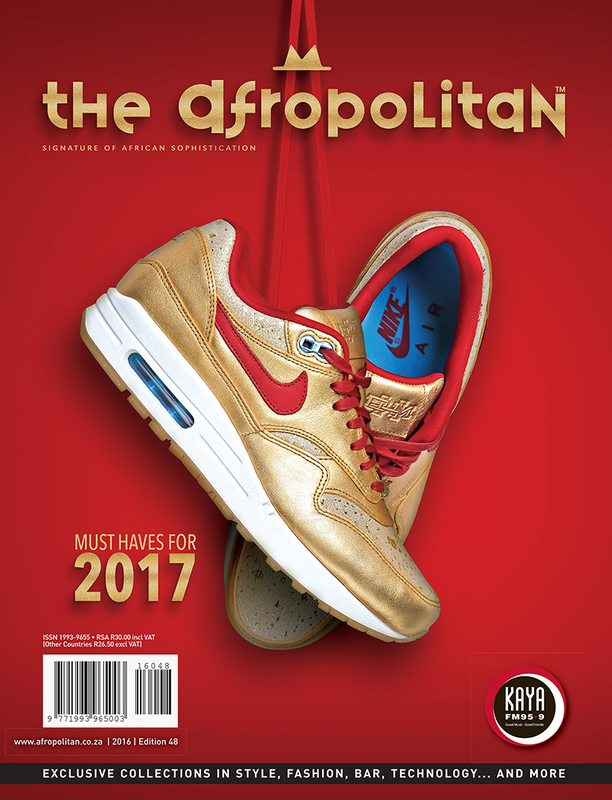 Its lively mix of brilliant photography and dynamic layout design was nicely balanced with approachable reporting on interesting subjects. 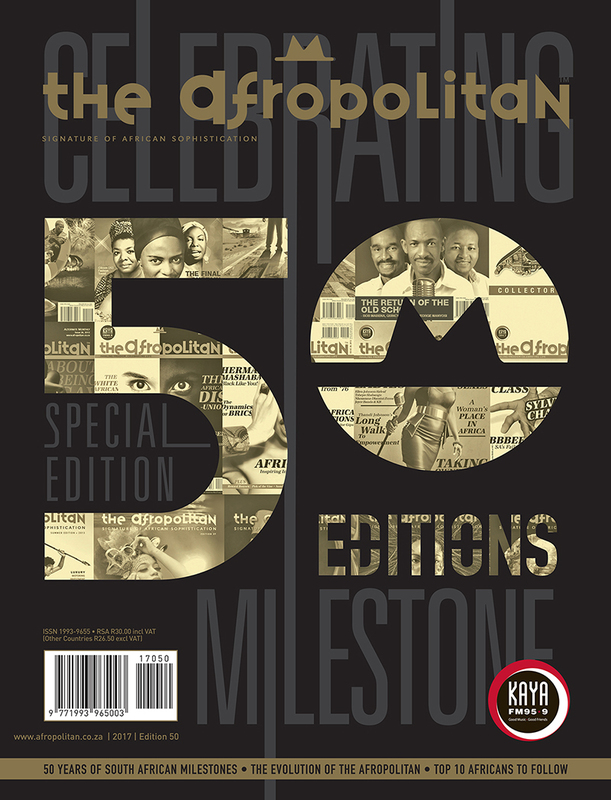 Breaking into the Top 10 of the Best Single Issue category – our programme's most comprehensive category – was an impressive feat." For more information, visit www.afropolitan.co.za. Alternatively, connect with them on Facebook or on Twitter.